​The fall of 1966 saw the emergence of The Monkees as one of the hottest acts of both the small screen and the pop music world. Their television series was an instant success, and their first single, "Last Train to Clarksville," had already been climbing the charts before the show debuted. 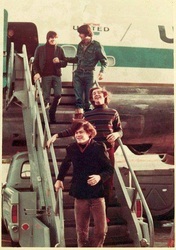 October brought the release of their eponymous debut album, and by November, the group's first single and album were sitting at #1. 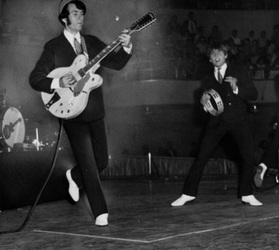 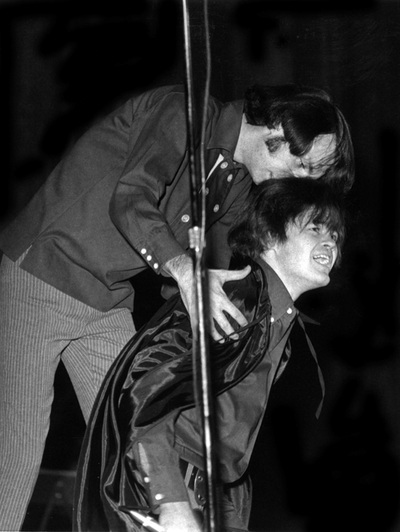 The demand for live performances by The Monkees grew by the hour, but controversy was brewing. An internal struggle for creative control over The Monkees' music between the band and music publisher Don Kirshner was well underway. 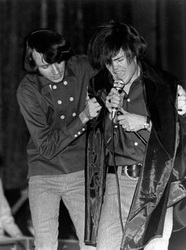 ​Kirshner had been brought into the Monkees project in the summer of 1966. 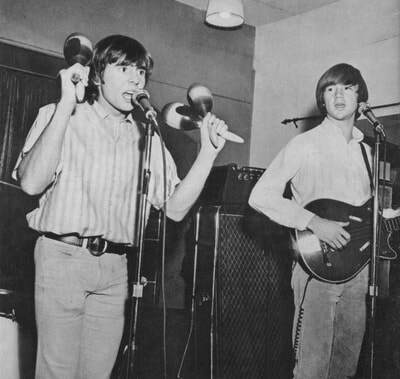 Initial rehearsals by The Monkees to play their music on record and as a live act had progressed through the spring of 1966, but deadlines were fast approaching. 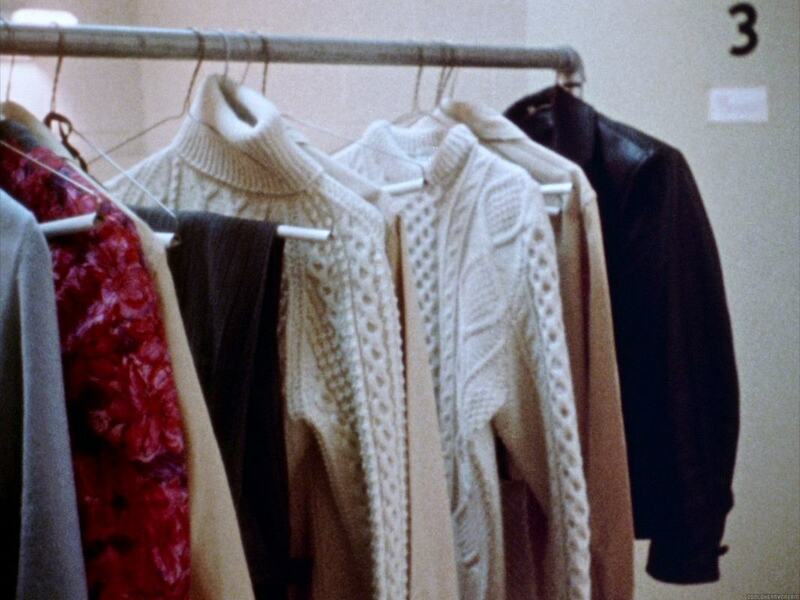 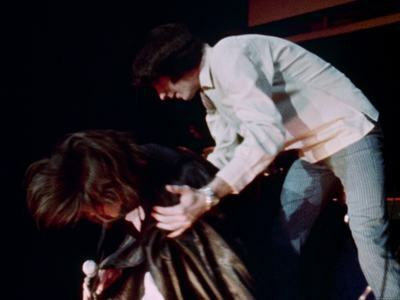 The group's grueling schedule of filming, recording, and rehearsing caused Kirshner to streamline the process. 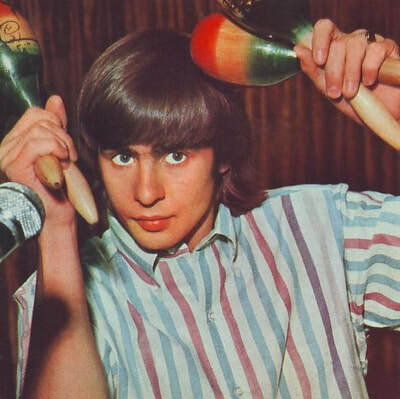 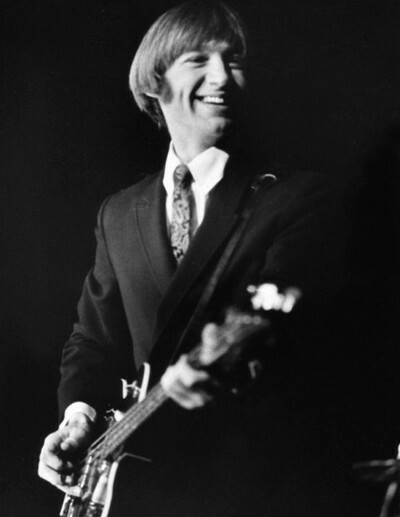 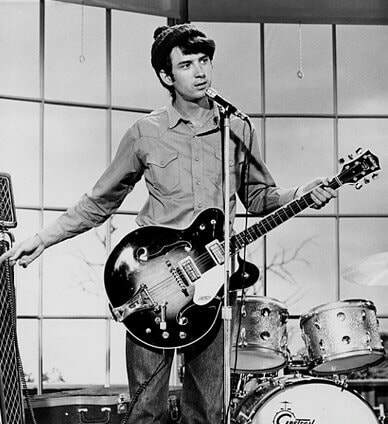 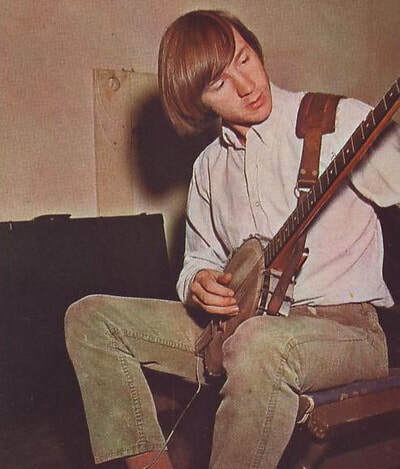 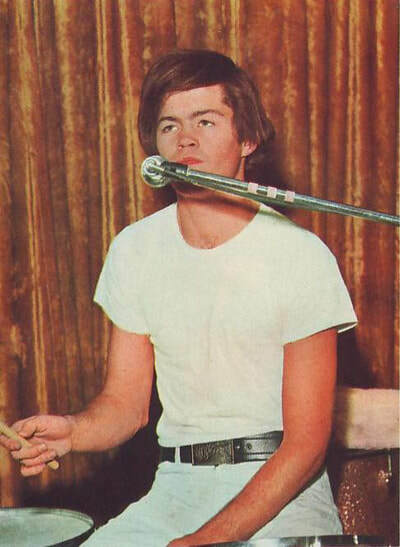 He refused to allow The Monkees to play their instruments, instead having them provide only vocal work in the studio. 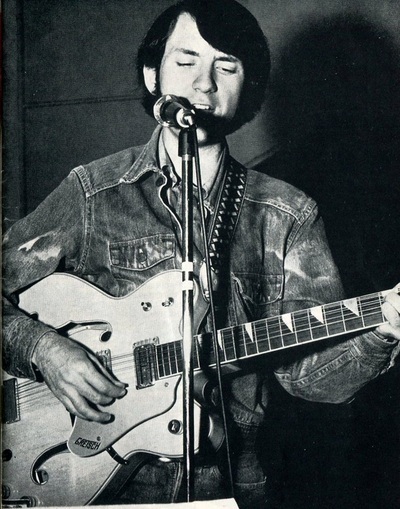 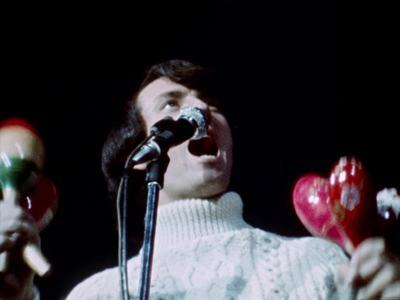 An unsettled Michael Nesmith, in an interview with The Saturday Evening Post in January 1967, made the situation clear. 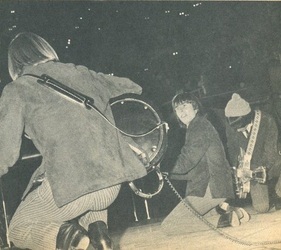 "The music had nothing to do with us. It was totally dishonest. 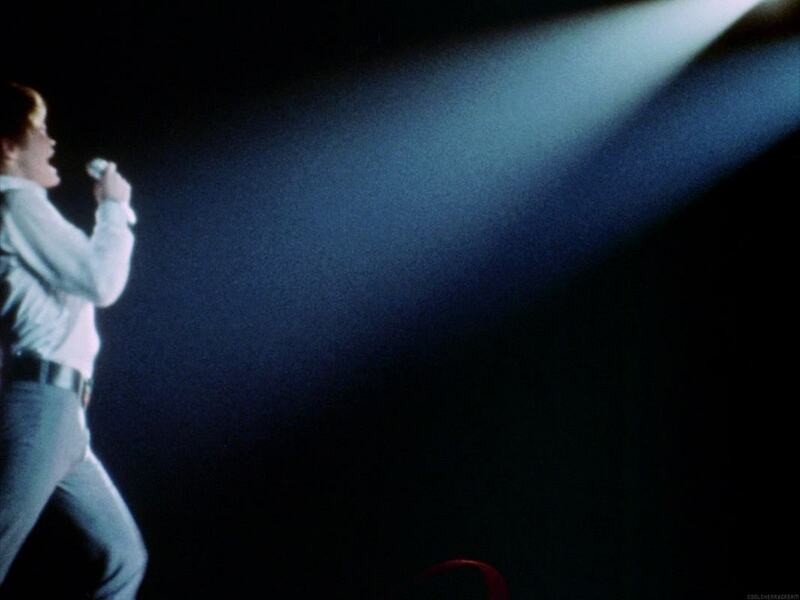 Do you know how debilitating it is to sit up and have to duplicate somebody else's records?" 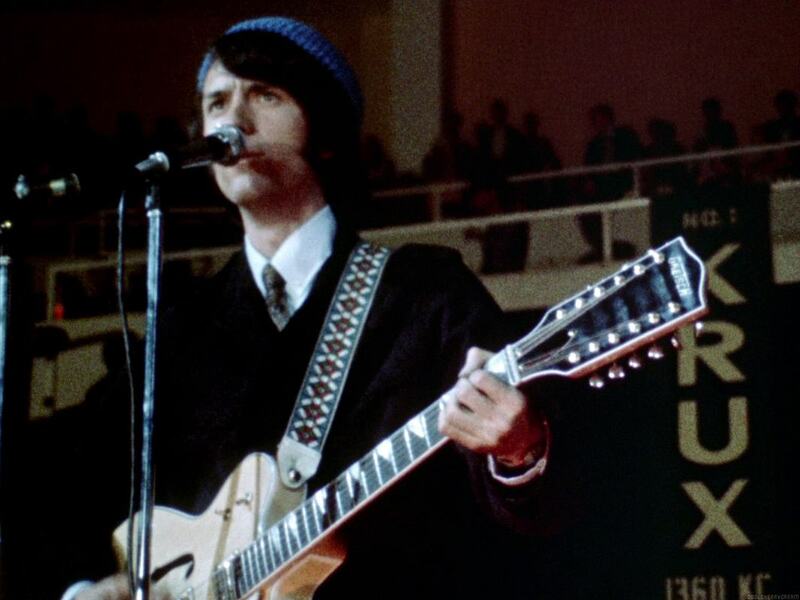 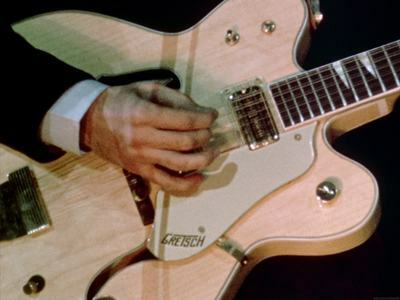 After a tense meeting with the band and Kirshner in a Beverly Hills hotel room that same month, where Nesmith put his fist through the wall, Kirshner was dismissed. 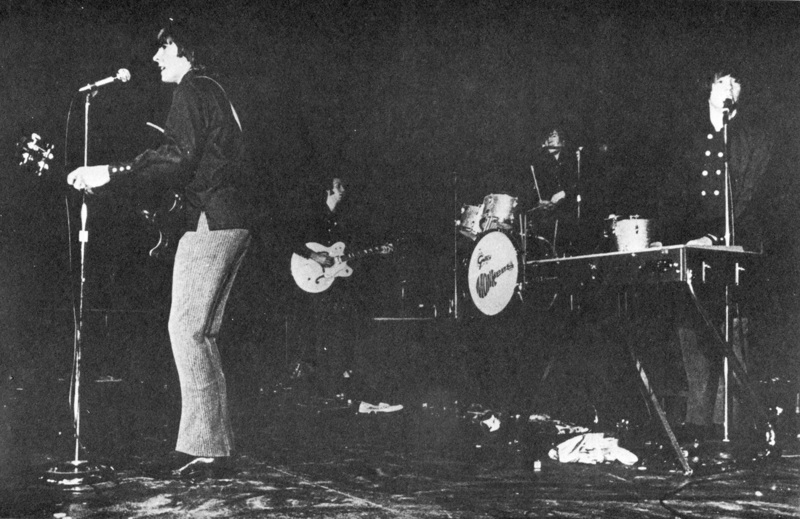 The quartet took the reins of the recording process, which resulted in their first album as a truly self-contained unit, Headquarters, released in the summer of 1967. 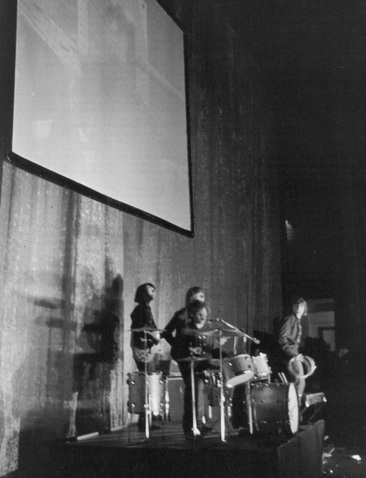 It was against this backdrop that The Monkees' debut performances were given. More than ever, it seemed important in the eyes of a watchful press along with vocal dissenters in the music community that The Monkees prove their ability as a concert act. 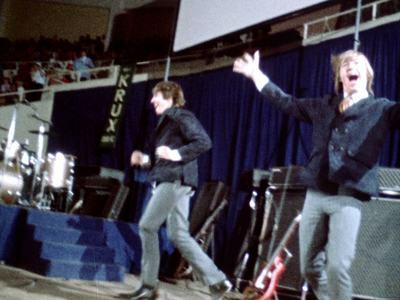 The four musicians and actors hired to portray a music group on a television show were now actually morphing into a real live group. 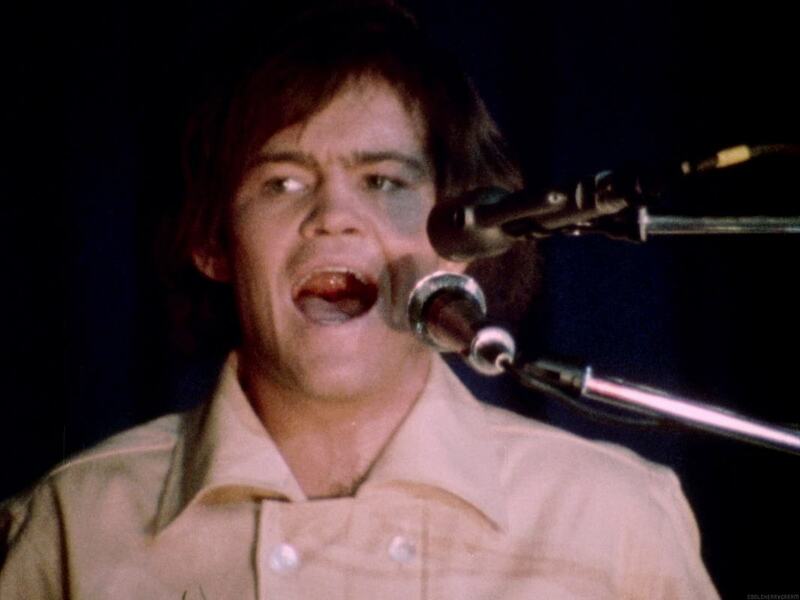 Or, as Micky Dolenz has been fond of saying over the years, "It's like Leonard Nimoy really becoming a Vulcan." ​​Rehearsals were undertaken during a break in filming the television show in November 1966. 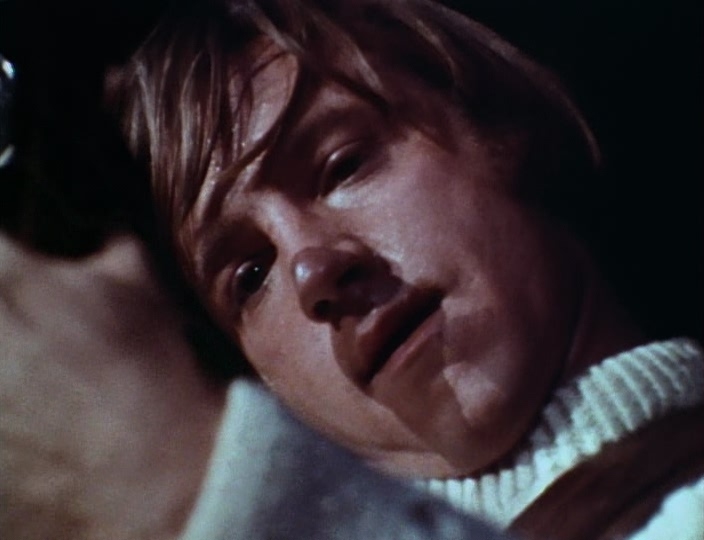 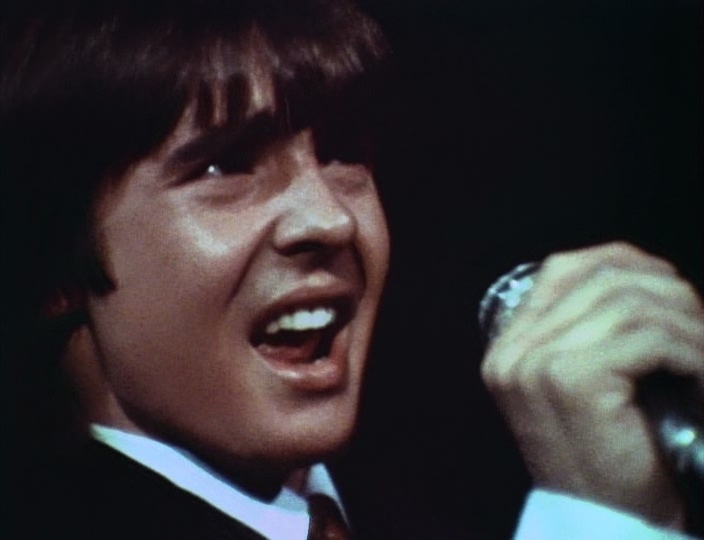 Monkees archivist Andrew Sandoval writes in his book, The Monkees: The Day-By-Day Story of the 60s TV Pop Sensation, that Peter Tork traveled to San Francisco at this time with tour manager Ward Sylvester to attend concerts at venues like The Fillmore to gather ideas for a light show. 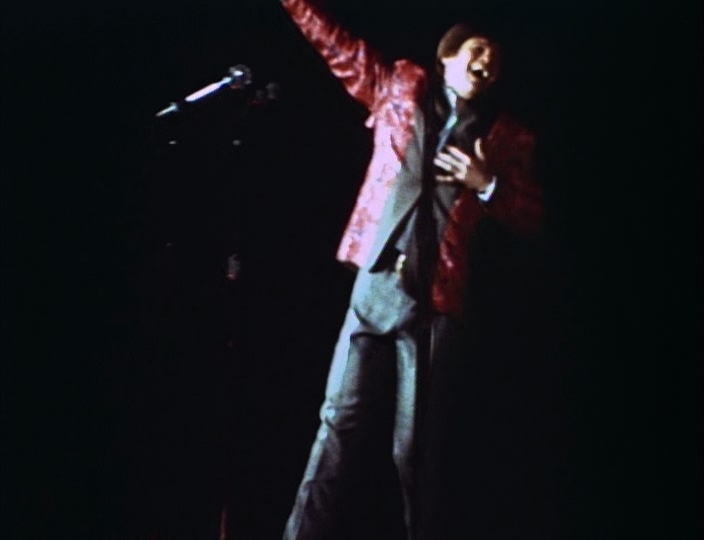 With choreographer David Winters in toe, the quartet spent time creating a diverse, fast-paced concert act, one that included a screen behind the band with various images being displayed throughout their performance, as well as costume changes, individual solo segments, and bits of comedy between songs that emulated the TV show. ​The Monkees' first full live concert was held in Honolulu, Hawaii on December 3, 1966 before a sold out crowd at the Honolulu International Center Arena. 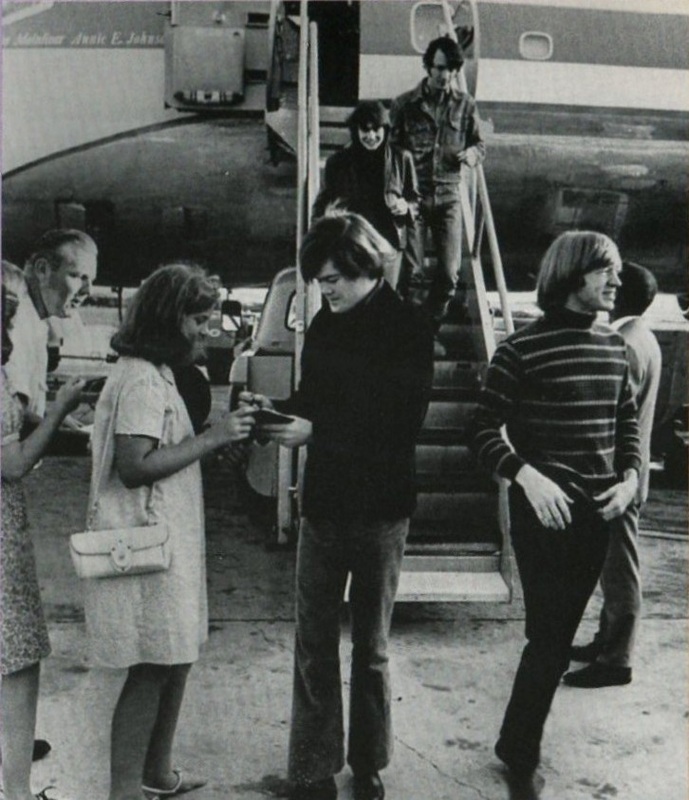 The band had arrived in Hawaii a couple days earlier, where they were greeted by several thousand fans at the Honolulu airport. 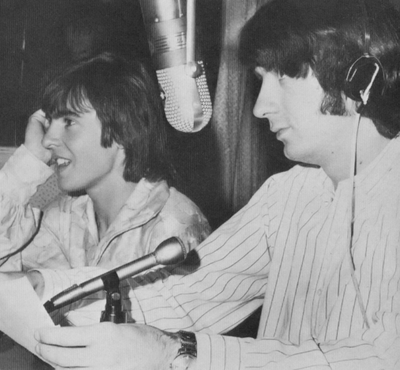 The day before the show, the group visited radio station KPOI, spinning records and going live on the air. 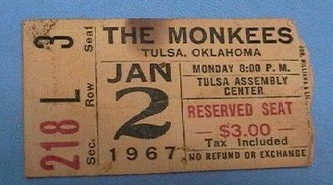 This practice became a tradition for The Monkees as they traveled from city to city while on tour. Reviews were enthusiastic after the Honolulu show and subsequent dates were added to the schedule over the next several months. 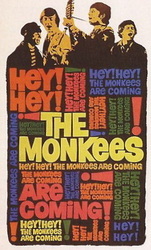 After returning home from Hawaii, the group would play another six concerts throughout December in Denver, Colorado; Memphis, Tennessee; Louisville, Kentucky; Winston-Salem, North Carolina; Pittsburgh, Pennsylvania; and Cincinatti, Ohio. ​Dolenz, in an interview for Harold Bronson's Hey, Hey, We're The Monkees book, remembered those early shows and the hysteria that greeted The Monkees in concert. 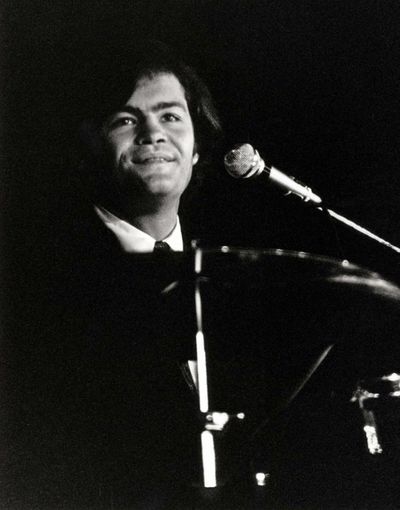 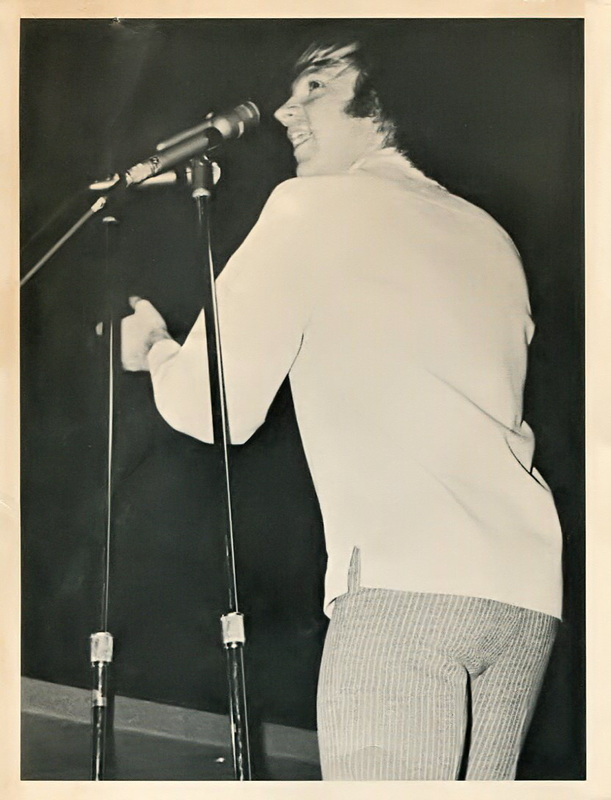 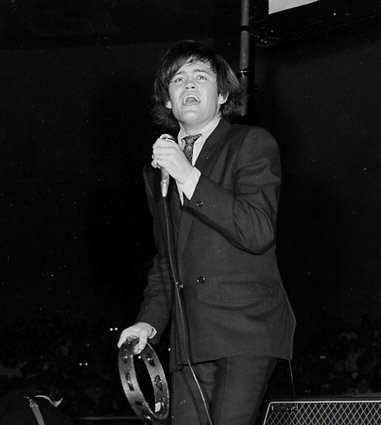 "We would burst out of these big, mock Vox speakers onto the stage and the place would go bananas," Dolenz said. 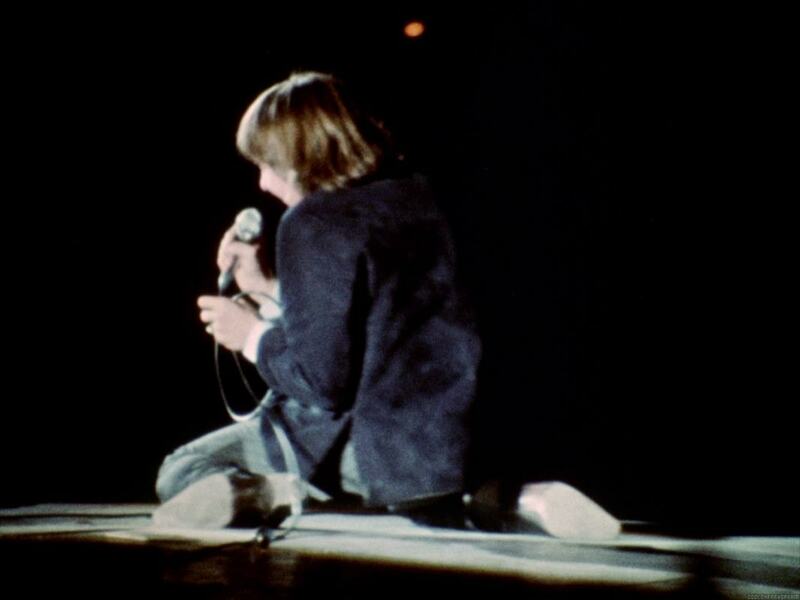 We had one of the first multimedia presentations; we projected this film up behind us on a big movie screen." 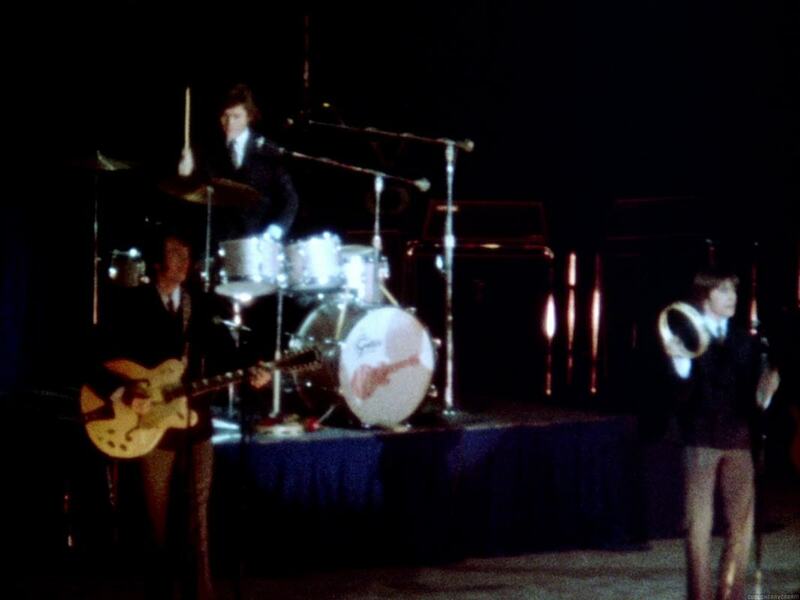 The screams coming from the audience, however, often hindered the band as they could barely hear themselves play. 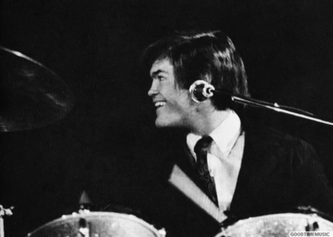 "I get up behind the drums and I couldn't hear any count so Mike would turn and he would look at me and I'd look at him and we'd all look at each other because you couldn't hear or see a thing," he recalled. 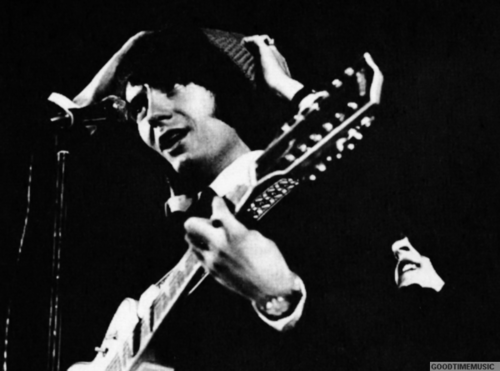 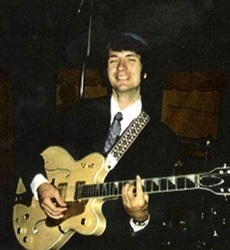 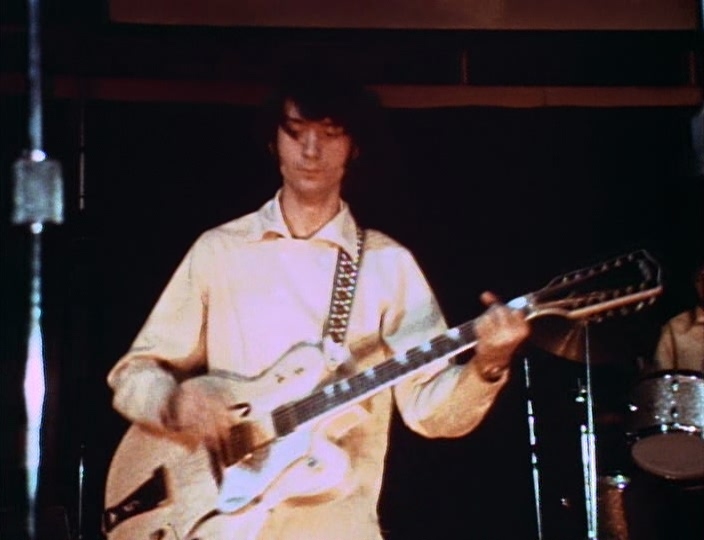 "We had a lot of good times," Nesmith told Bronson. ​After the flurry of performances in December, The Monkees visited nine more cities in the United States and Canada through May 1967. 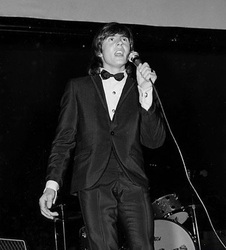 The rest of these dates were not so much an official tour as it was visiting regional markets on weekends during breaks of filming and recording. 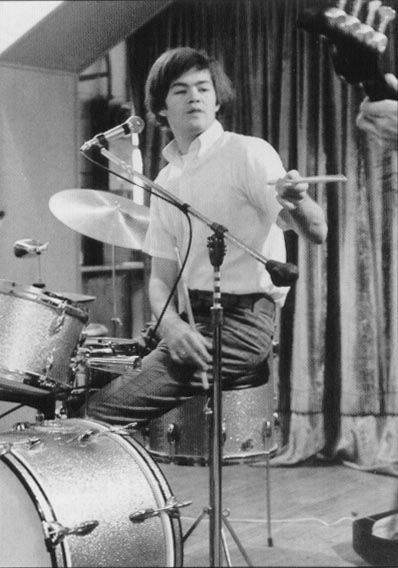 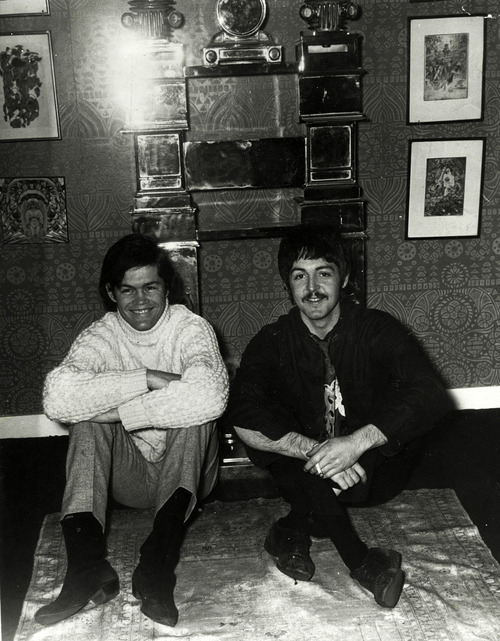 Production on the first season of The Monkees had wrapped in early February 1967, and the band started to record their third album, Headquarters, that month. Cities visited during this time period included Nashville, Tennessee; Tulsa, Oklahoma; Detroit, Michigan; Cleveland, Ohio; Phoenix, Arizona; San Francisco, California; Winnipeg, Manitoba & Toronto, Ontario, Canada; and Wichita, Kansas. For their first concerts, The Monkees performed solely as a four-piece band with Micky on drums, Mike on lead guitar, Peter on bass guitar, keyboards and banjo, and Davy on tambourine and maracas. 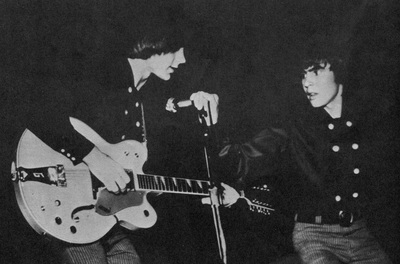 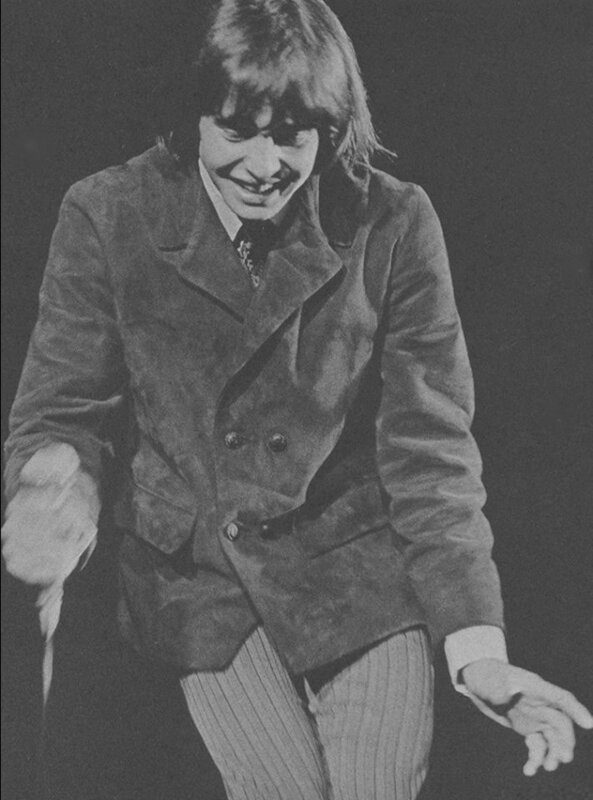 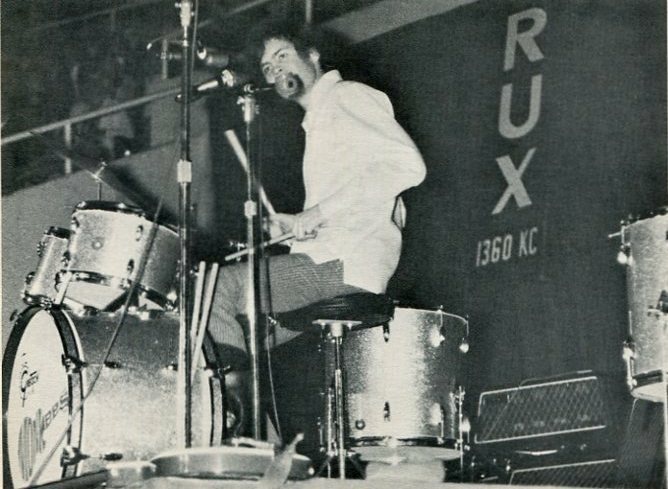 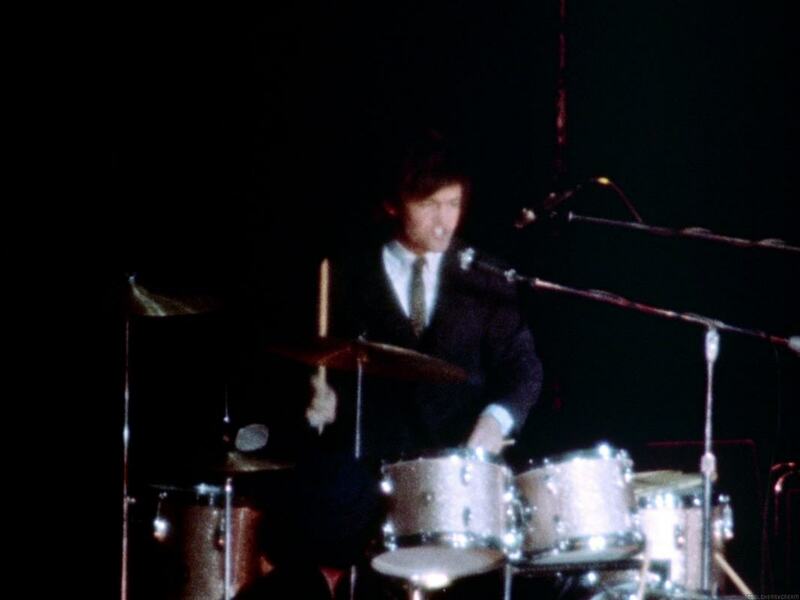 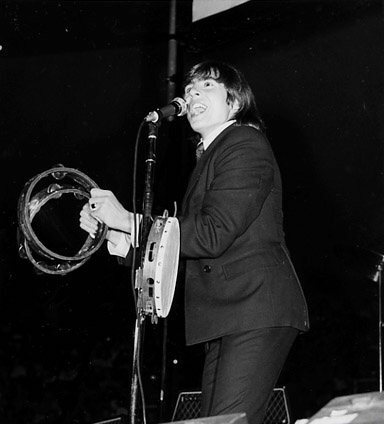 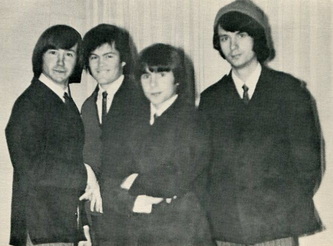 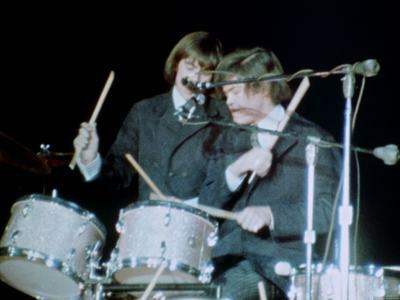 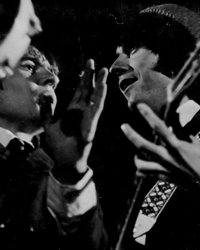 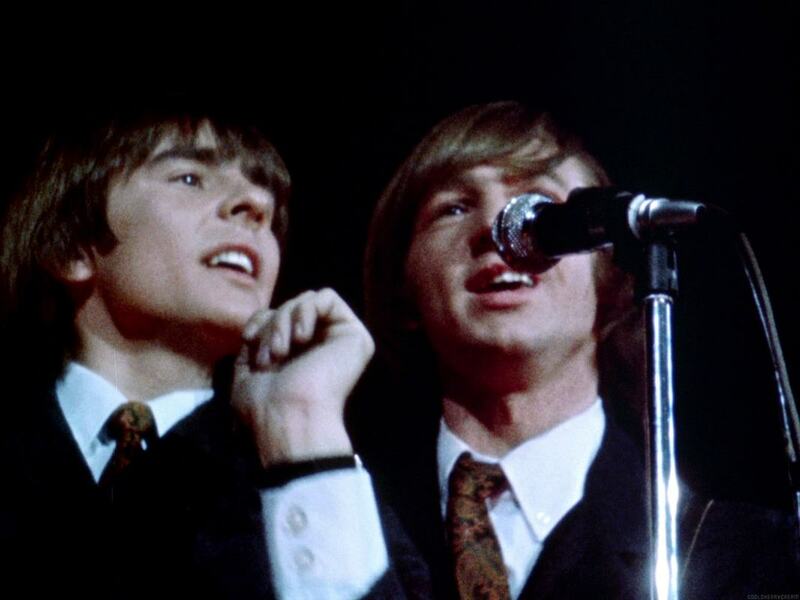 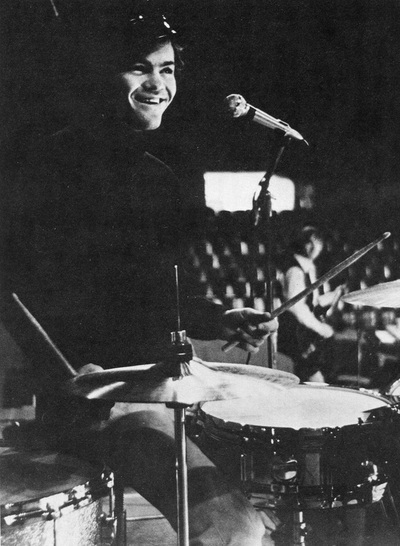 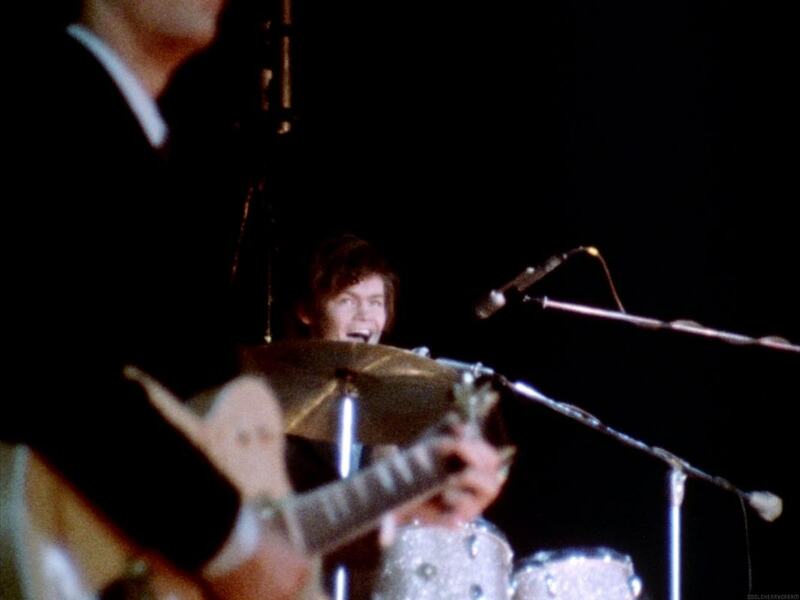 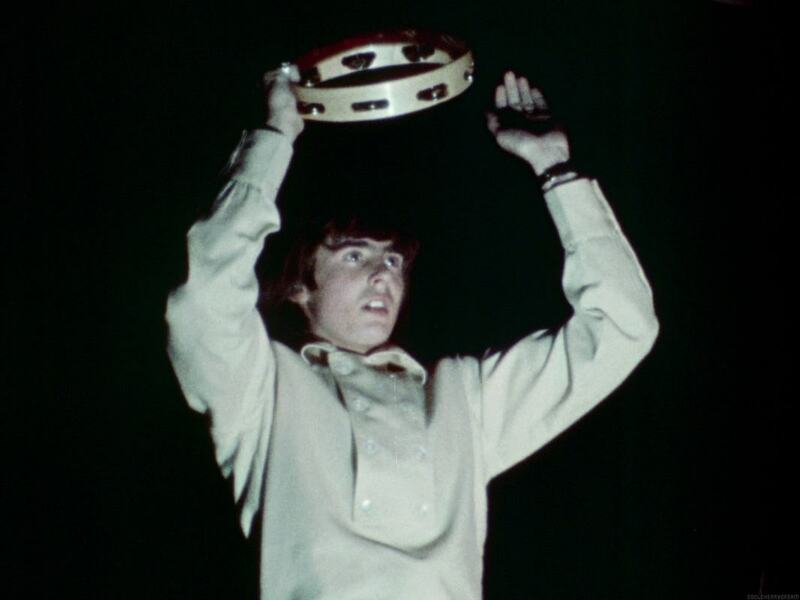 Towards the end of “Mary, Mary,” Davy would play the drums allowing Micky to come down to center stage. 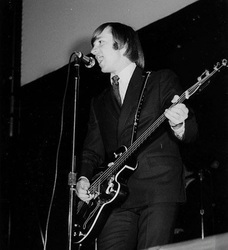 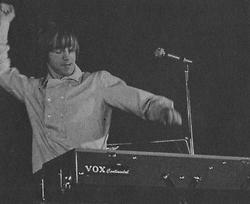 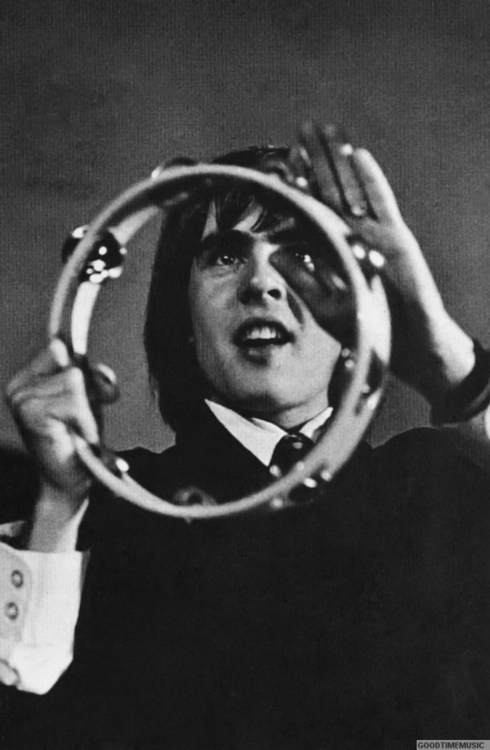 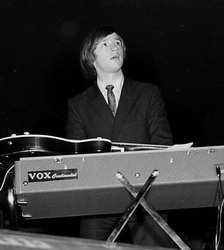 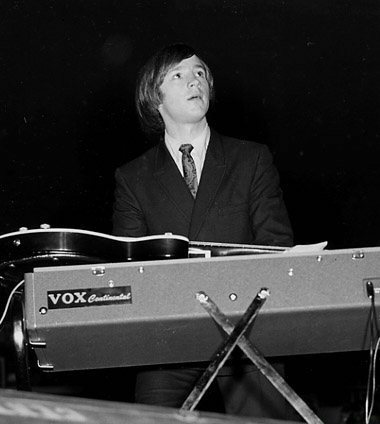 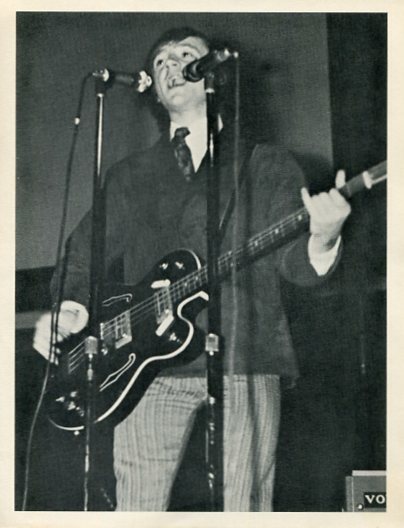 Davy would also sometimes play bass when Peter moved to keyboards. Opening acts for some of the early shows included Bobby Hart’s band, The Candy Store Prophets, Jewel Akens, and an all-female group, The Apollos. The Candy Store Prophets also provided instrumental backup during the solo segments. As dates progressed, the setlist began to vary from city to city. 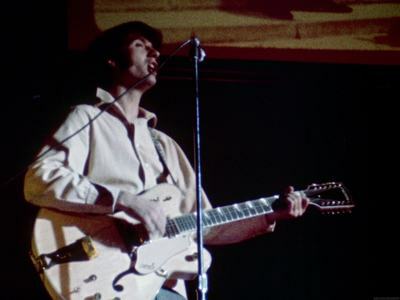 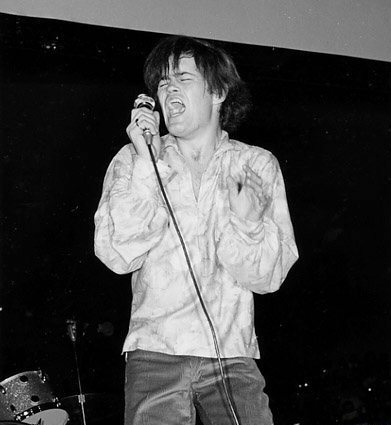 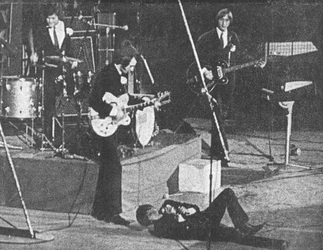 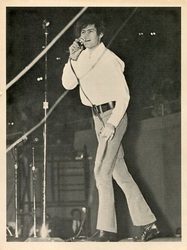 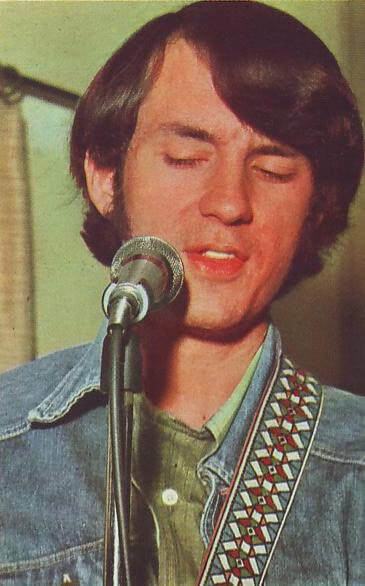 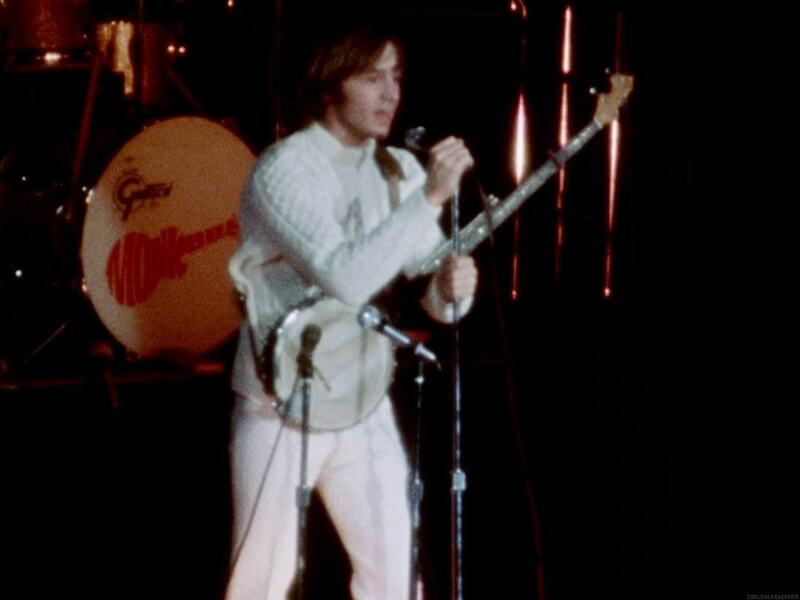 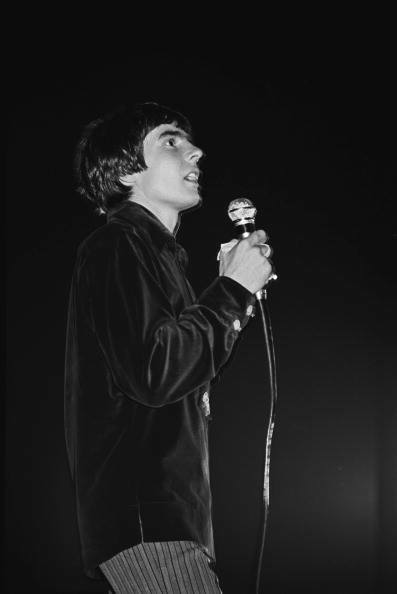 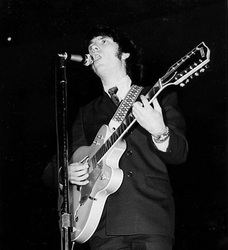 At a concert in Winnipeg, Manitoba, Canada in April, “The Kind of Girl I Could Love,” “Your Auntie Grizelda,” and “Sunny Girlfriend” were played, and “(Look Out) Here Comes Tomorrow” was used as Davy's solo spot. 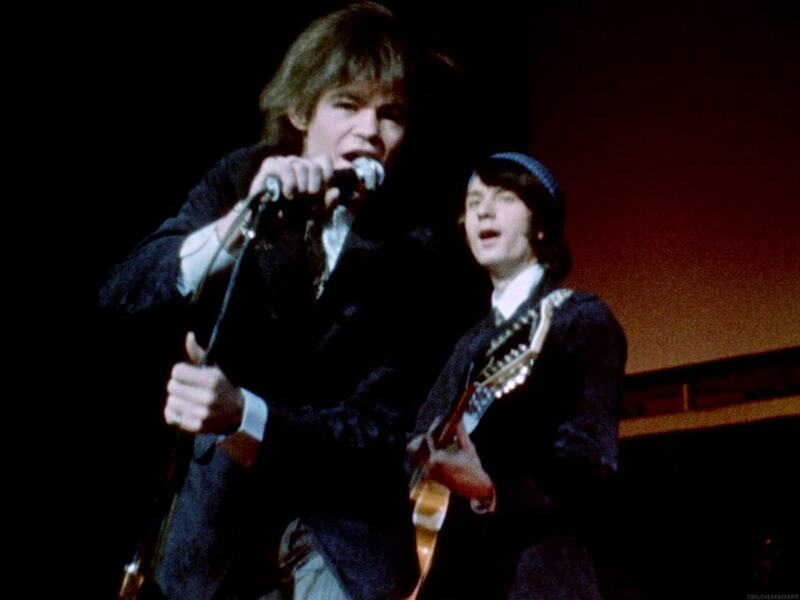 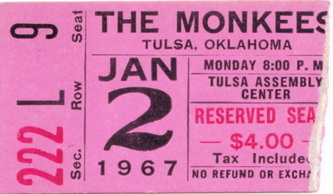 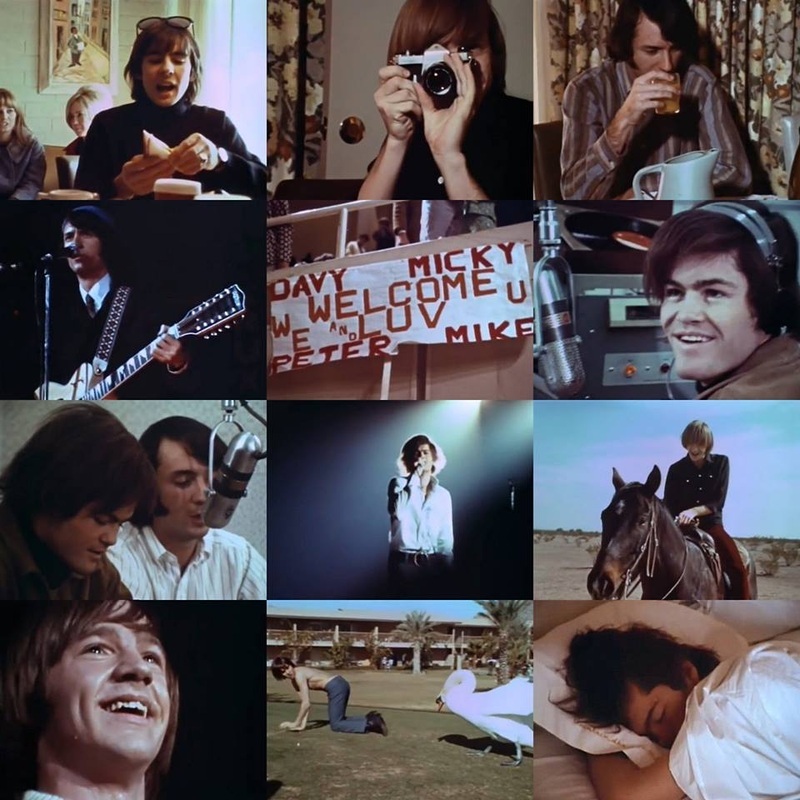 The Monkees' performance at Memorial Coliseum in Phoenix, Arizona on January 21, 1967 was filmed and recorded. 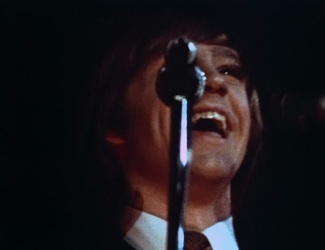 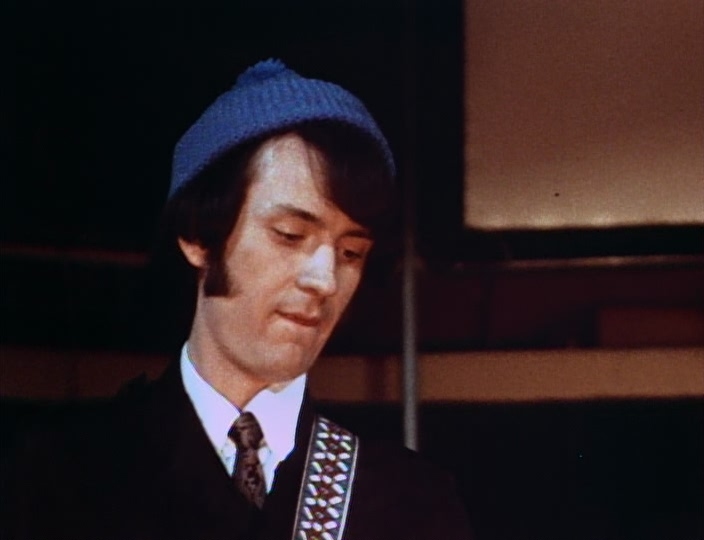 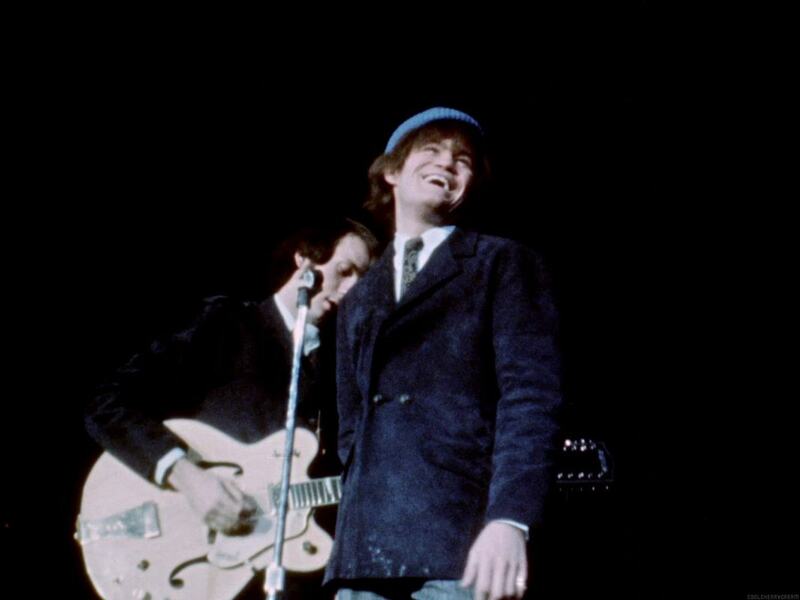 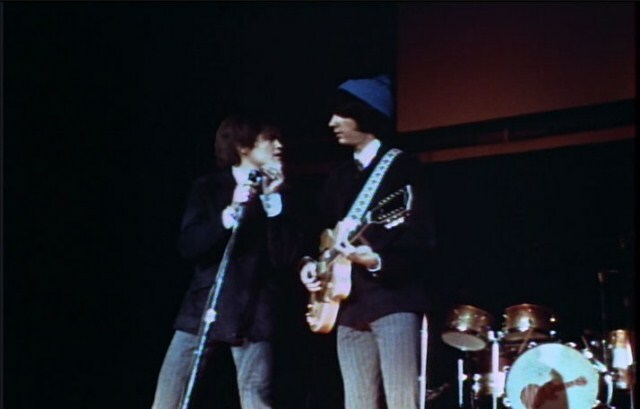 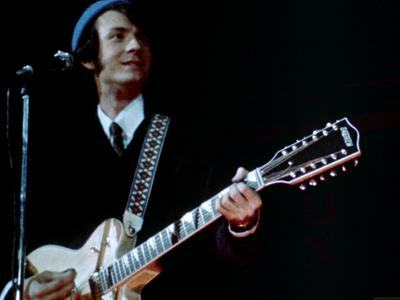 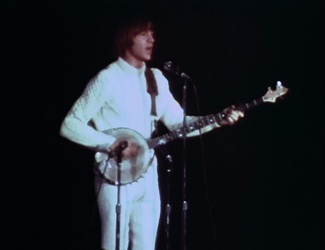 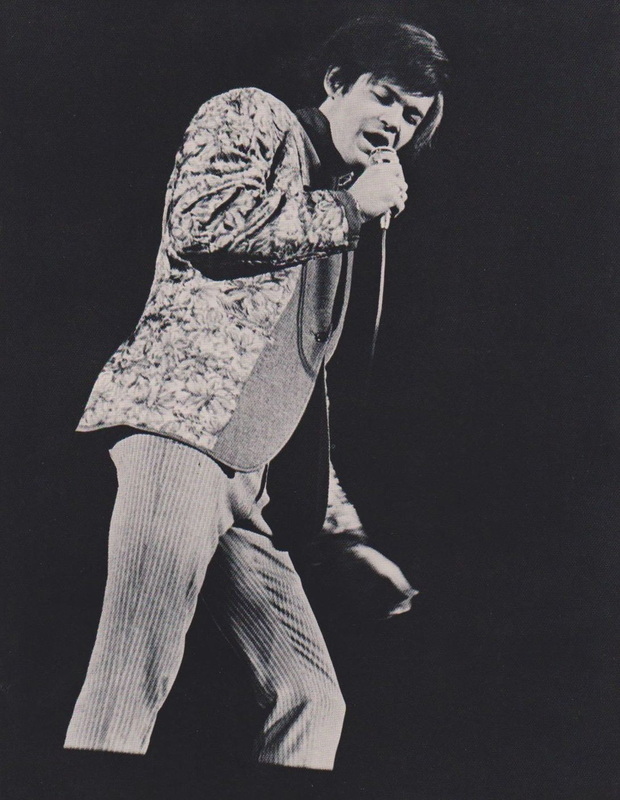 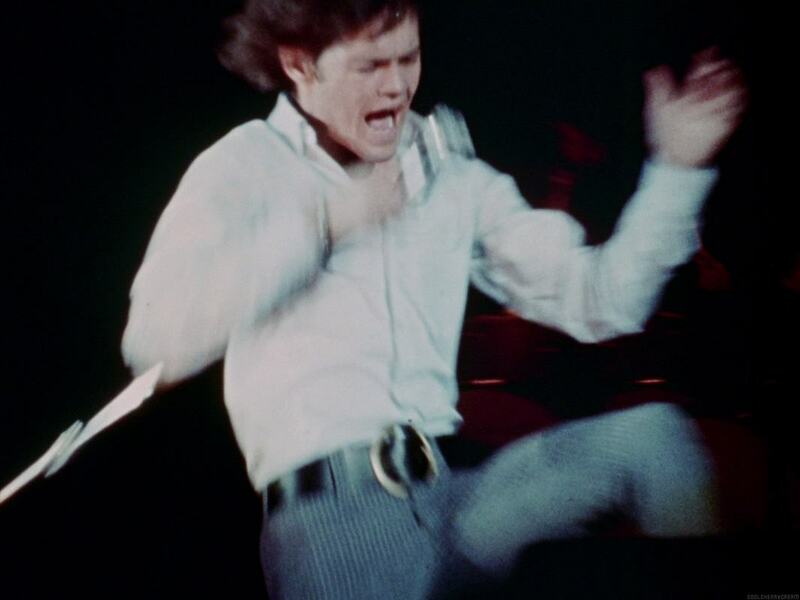 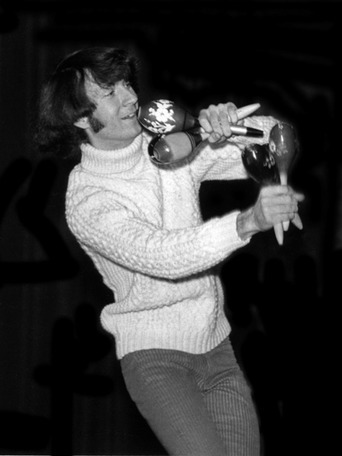 Vocals, however, were not always properly captured and were later overdubbed when footage from this concert was broadcast on the last episode of the first season, "The Monkees on Tour." According to Andrew Sandoval, it's possible that filming occurred the next evening at the Cow Palace in San Francisco, California, footage which could have been intercut with the scenes from Phoenix. 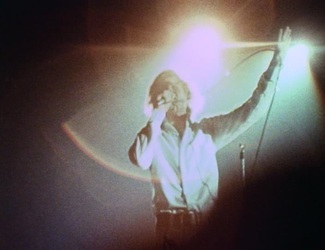 The Phoenix concert has also been a widely circulated bootleg recording since the 1980s and includes a rare performance of "She's So Far Out She's In." 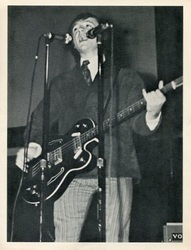 (This song was tracked, sans vocals, during the Headquarters album sessions but never finished.) Audio from this show can be heard below. 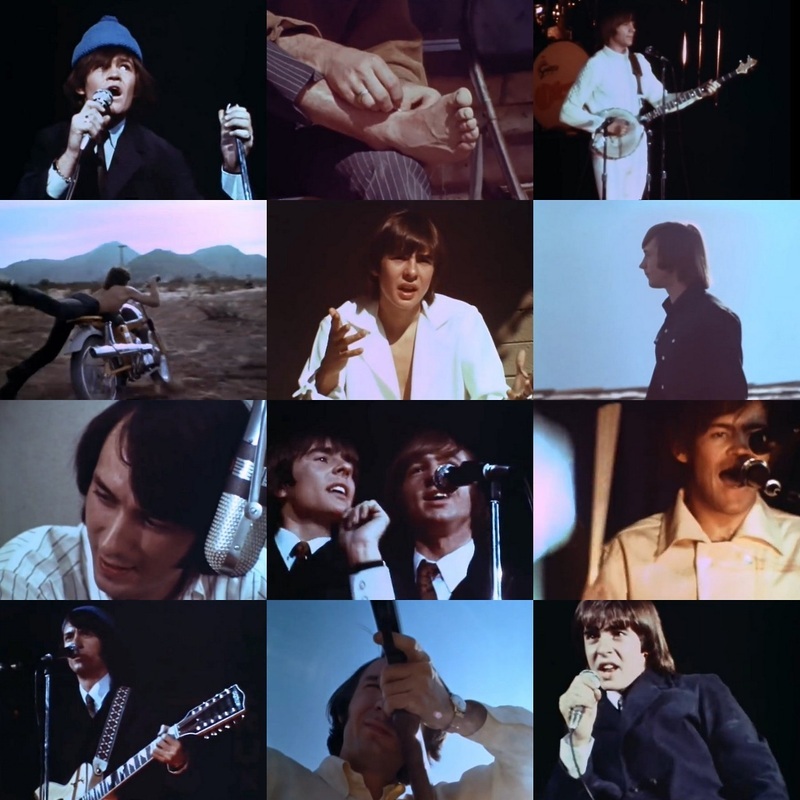 Amazingly, ten songs from the Phoenix concert, complete with vocals and in stereo, were issued in late 2017 on Rhino's super deluxe edition version of More Of The Monkees. 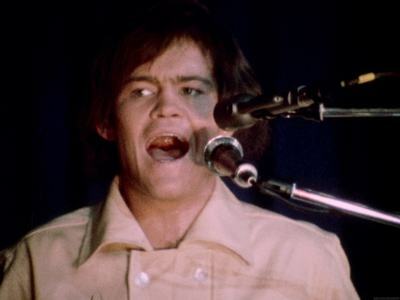 Highlights include the official debut of live concert renditions for both "Papa Gene's Blues" and "I Can't Get Her Off Of My Mind." 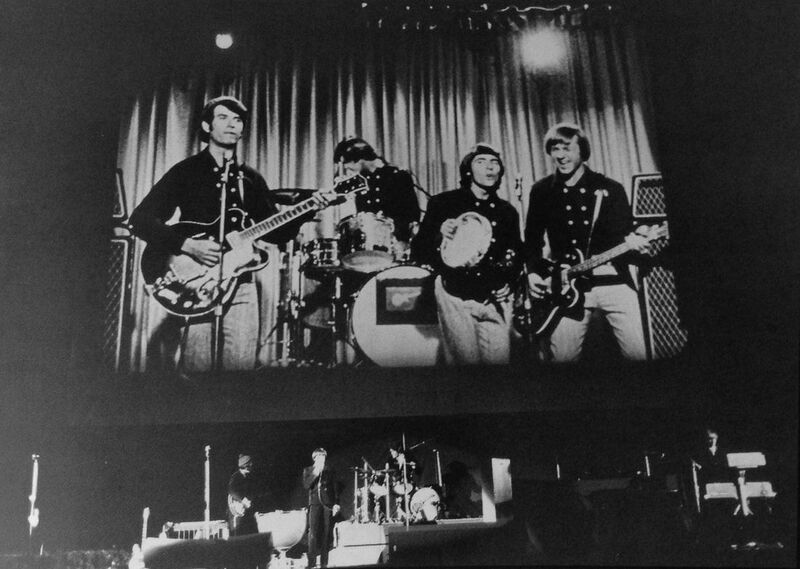 As noted earlier, images of The Monkees and other selected clips (including civil rights marches in Selma, Alabama along with anti-Vietnam messages) were projected on large screens behind the band. 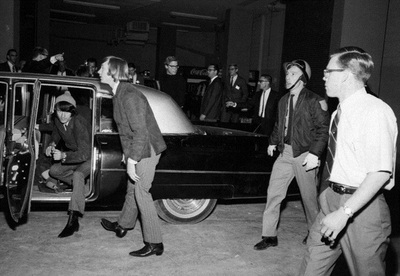 These projections were "controversial" enough to gain attention from the Federal Bureau of Investigation in the United States, which opened a file on The Monkees around this time. 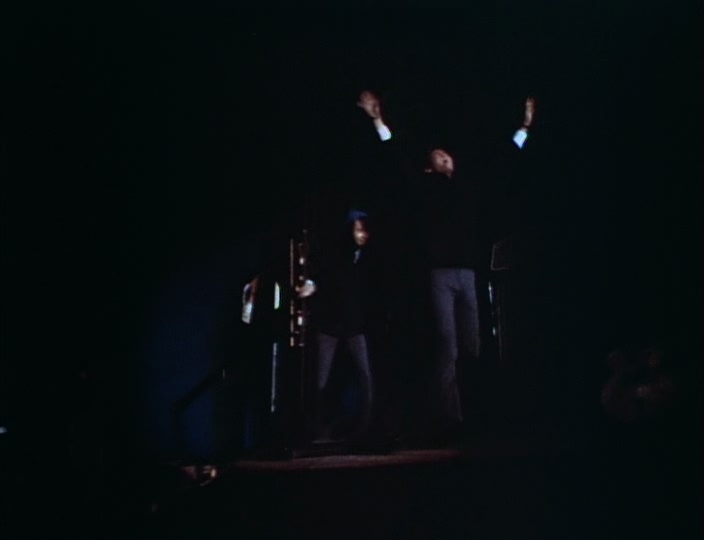 The images were dubbed by the FBI as "subliminal messages" that "constituted left wing innovations of a political nature." "Talk about energy! 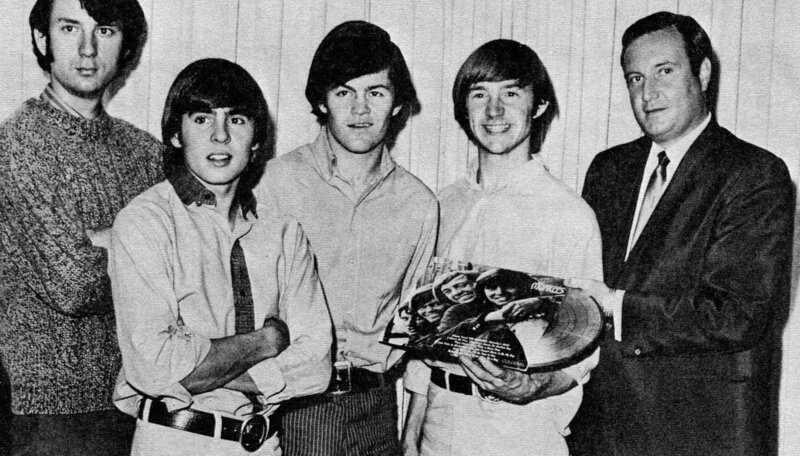 I admit I had my doubts about a foursome formed after would-be Monkees answered an ad in Variety magazine, but these guys are out of sight! "They are highly compatible with the flair of seasoned pros. Yet they're new to the rock game, but theirs is a swift-paced review of 16 songs that are simply fascinating to watch. I refer to the grab bag of visual gimmicks The Monkees use - things never before seen or done in a rock 'n' roll show. 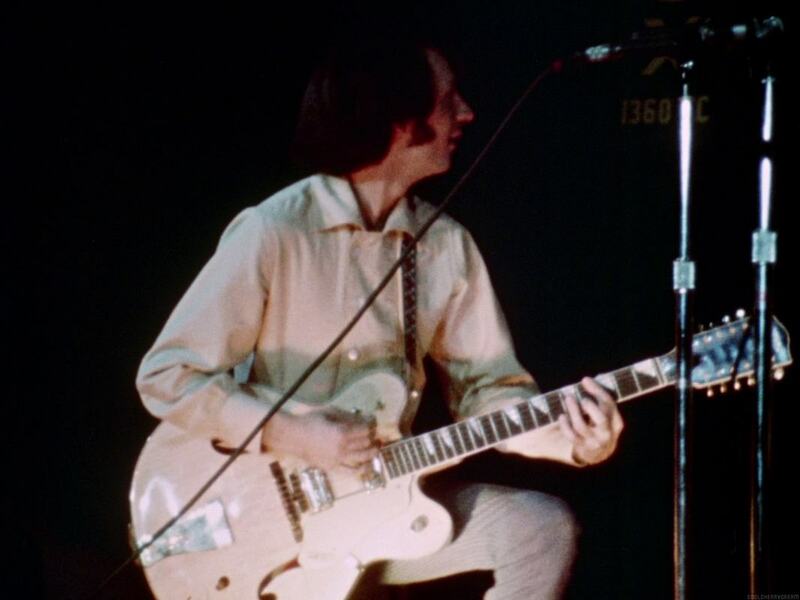 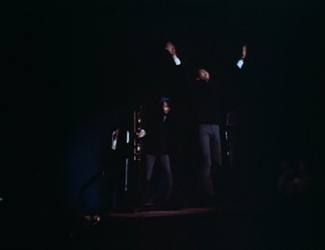 "Colored slides are flashed onto a huge screen above the stage while there's some hilarious Monkee business - both chatter and musical patter - in the foreground. 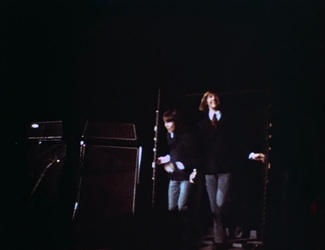 Like their hit TV show, the staccato technique results in an audio-visual pop art effect." 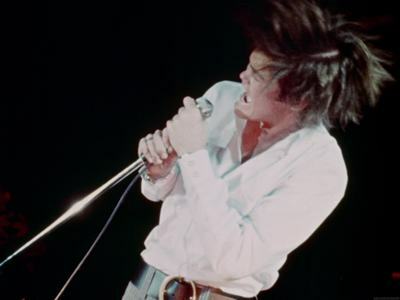 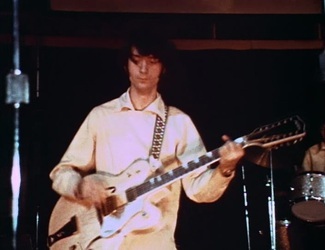 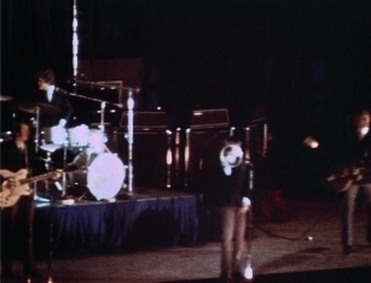 The January 21, 1967 Phoenix, Arizona concert is also a widely circulated bootleg recording. 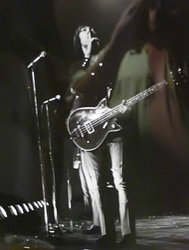 Audio from this show can be heard below in YouTube clips.